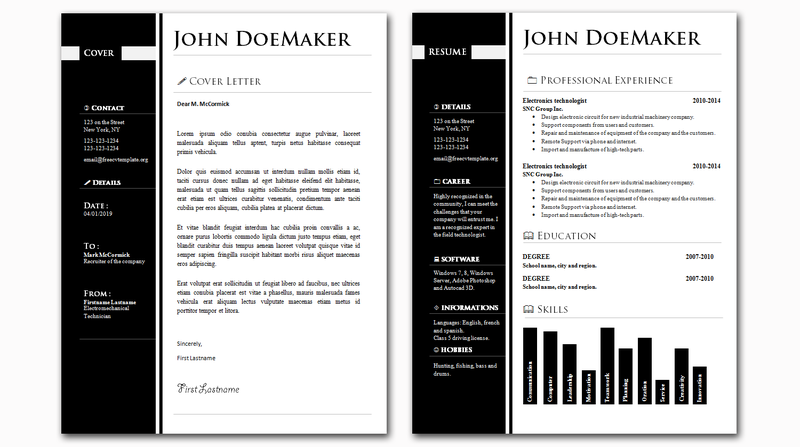 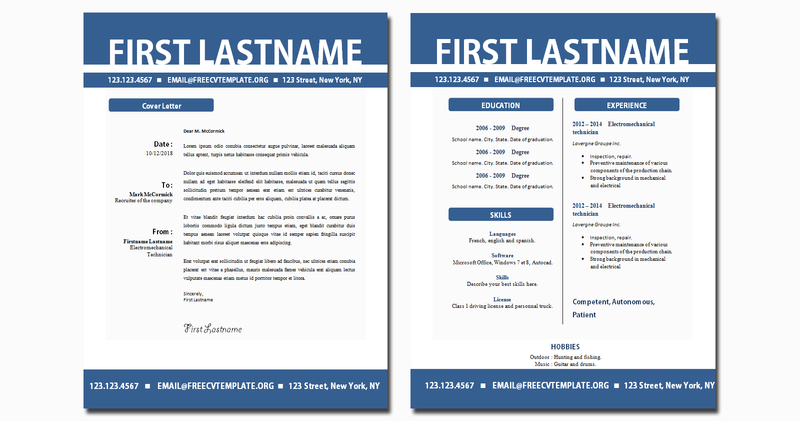 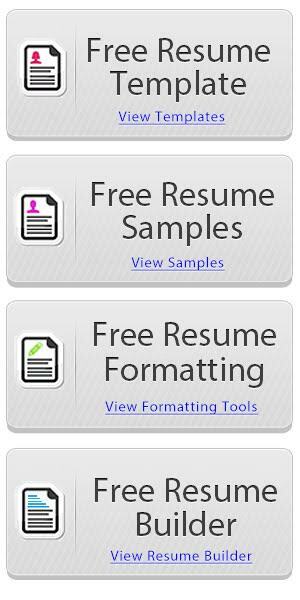 This is our first original Cover Letter and CV Template that we make all at the same time. 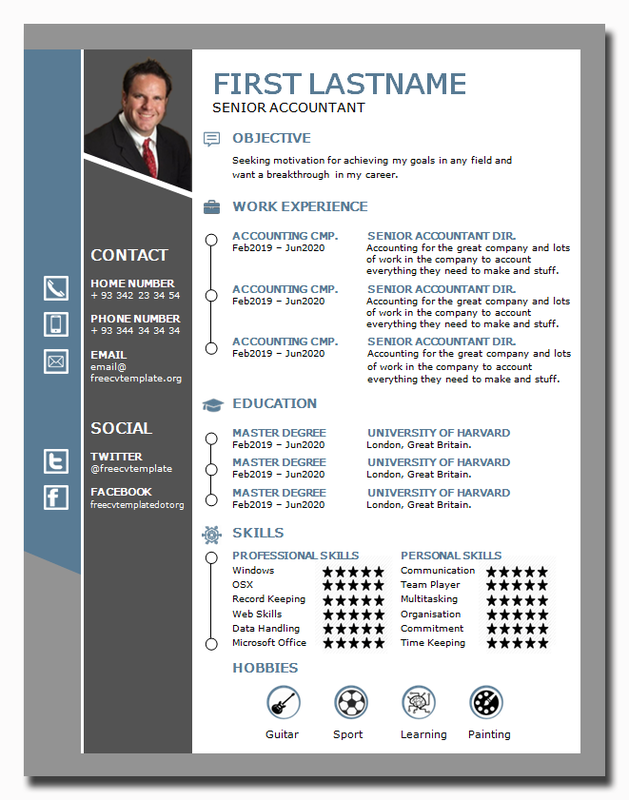 The idea came from our of our Facebook Page follower who asked us for this particular résumé in MS Word format… so we gladly created it for him. 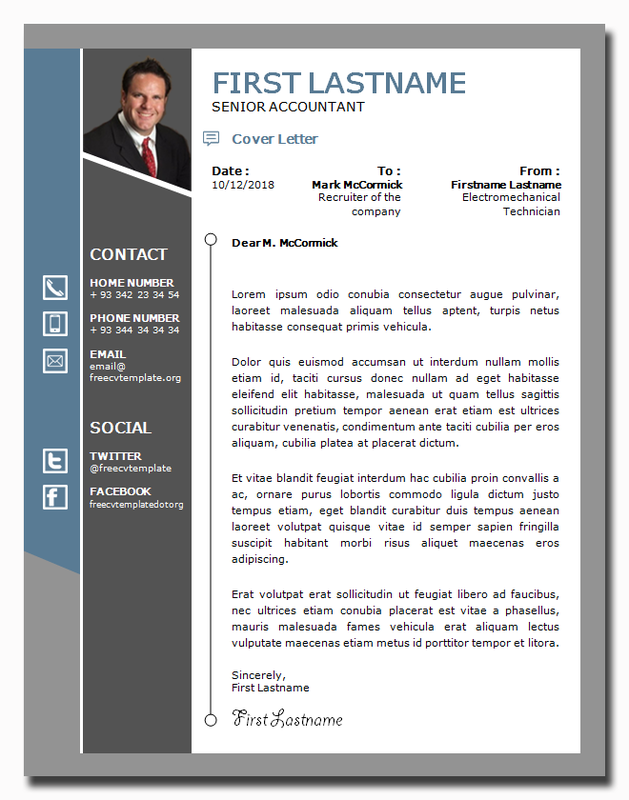 So if you ever see a template you can’t find in Word Format… ask us and we may create the files for you. 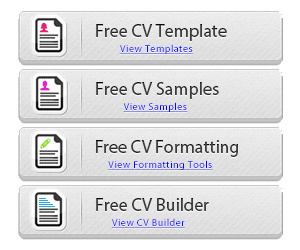 Download the files next by clicking on the download buttons. 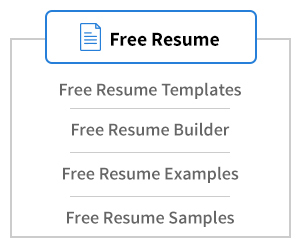 Good luck getting that new job!